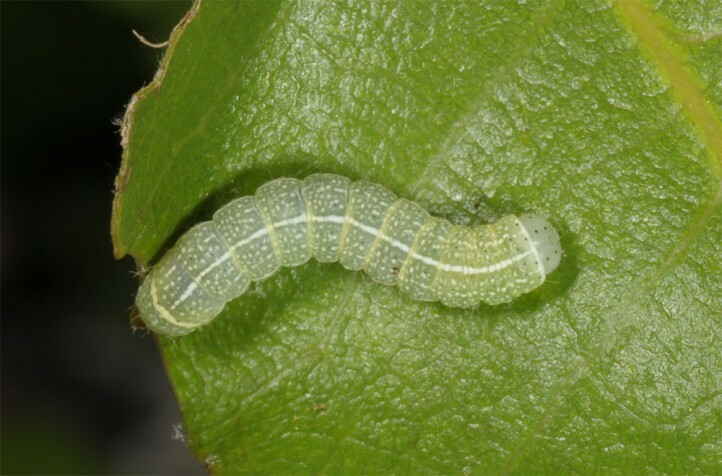 The larvae feed on deciduous woods. 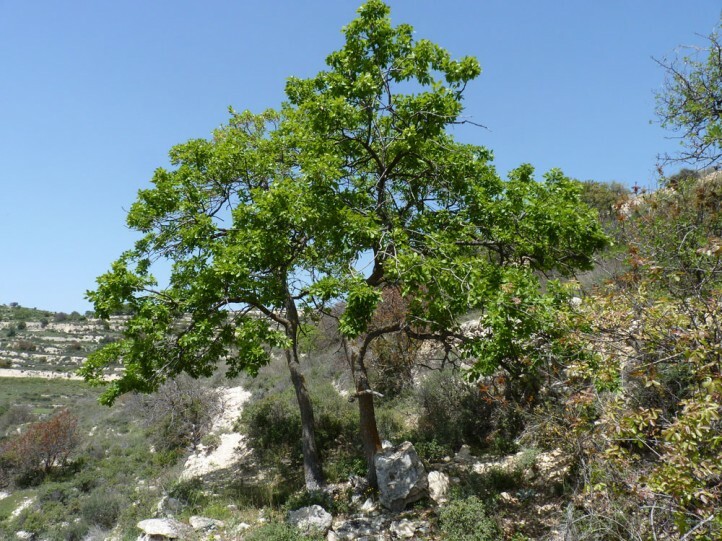 I recorded them only on Quercus infectoria and Quercus pubescens so far. 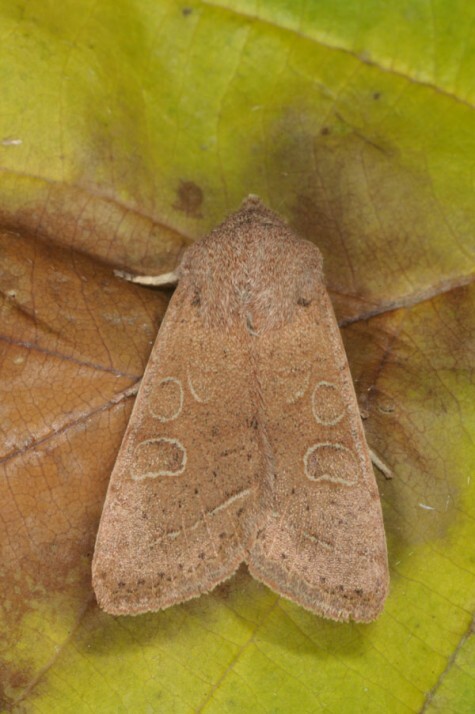 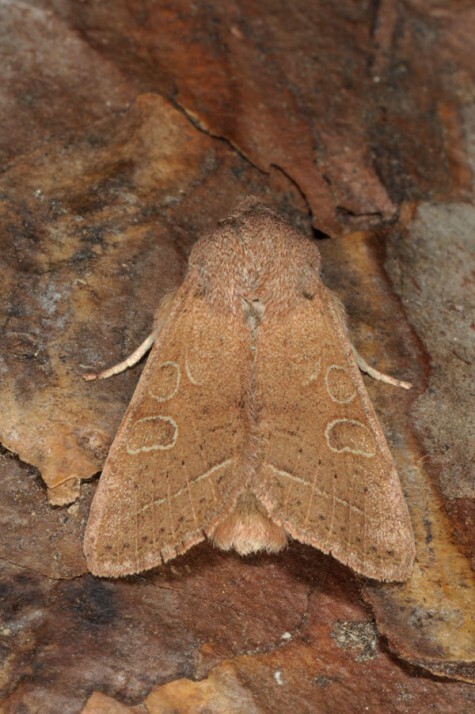 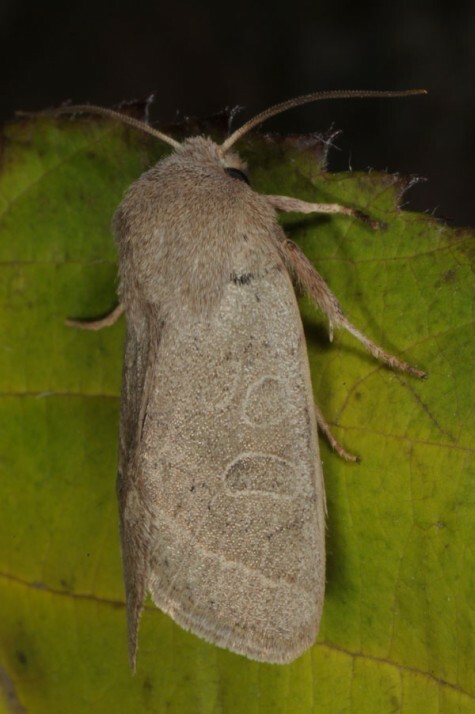 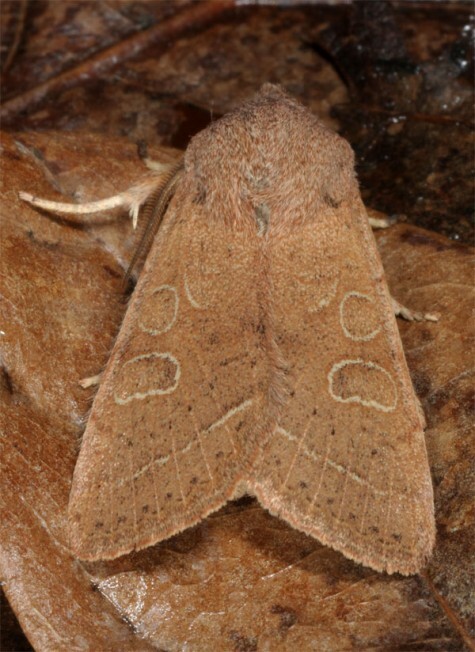 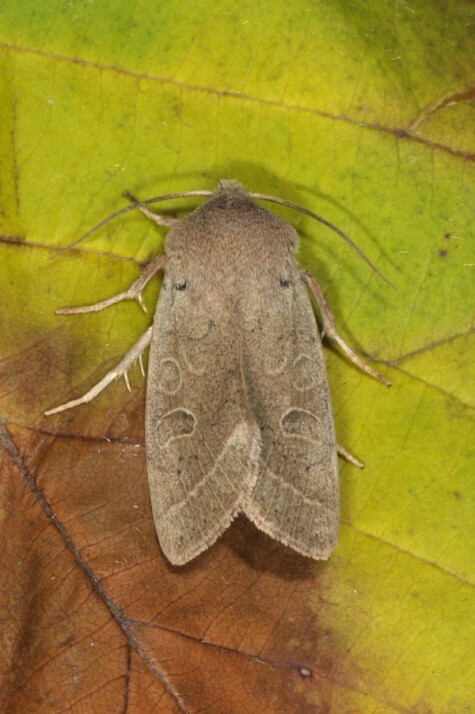 Orthosia cypriaca inhabits dry and warm areas rich in deciduous woods. 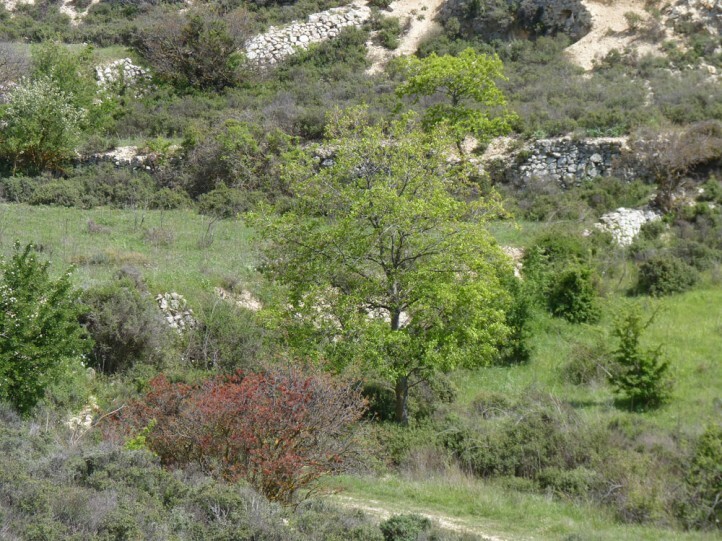 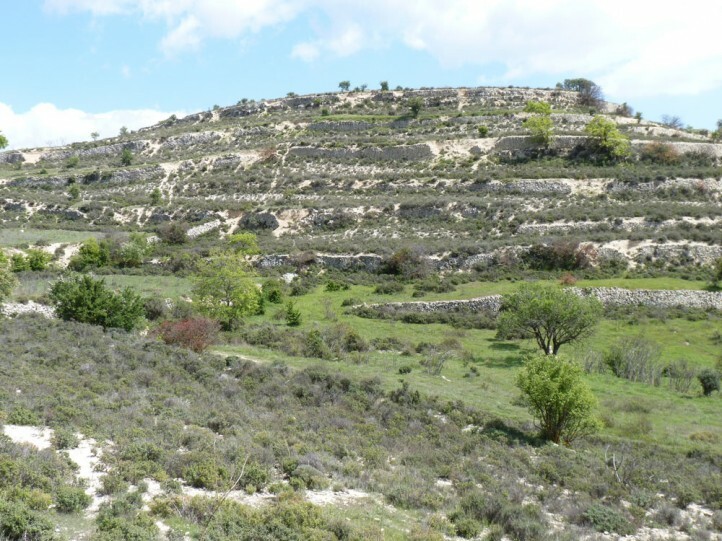 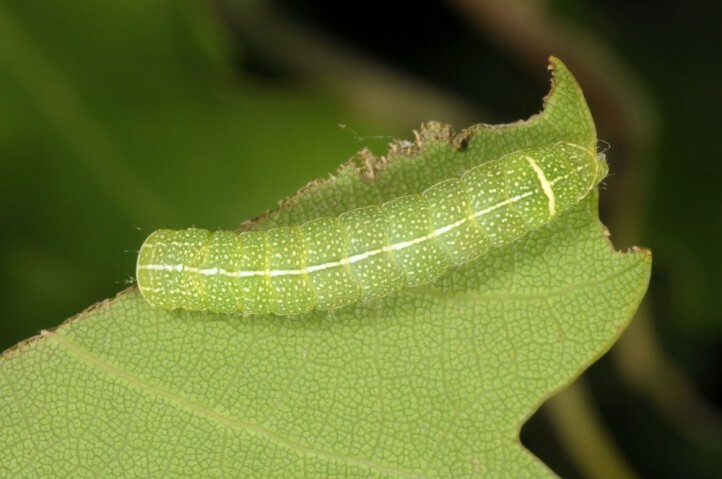 I recorded the larvae especially in garigues interspersed with oaks. 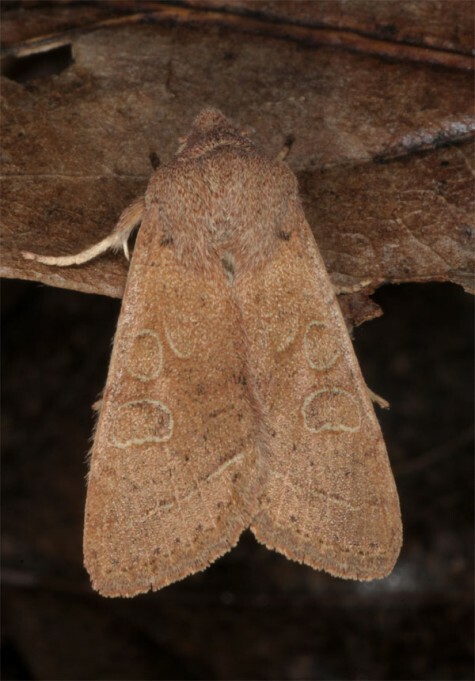 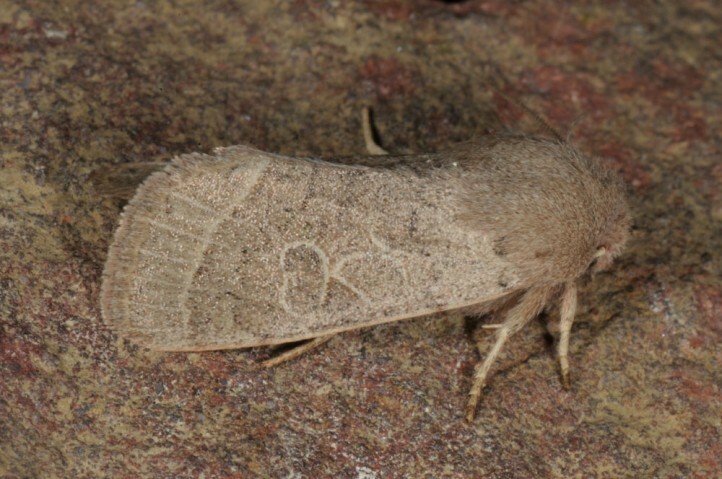 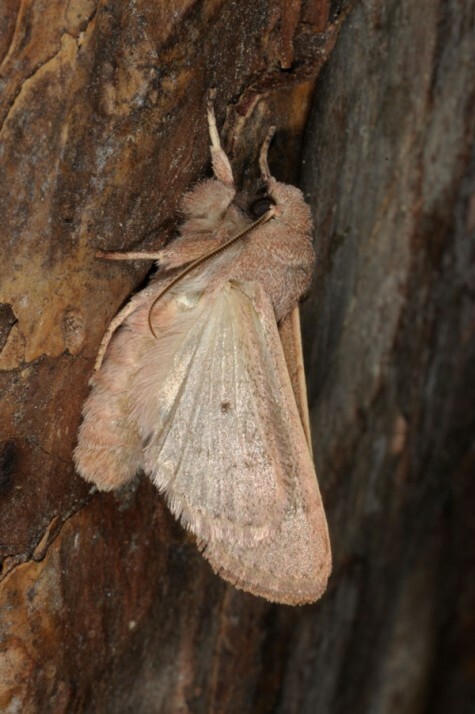 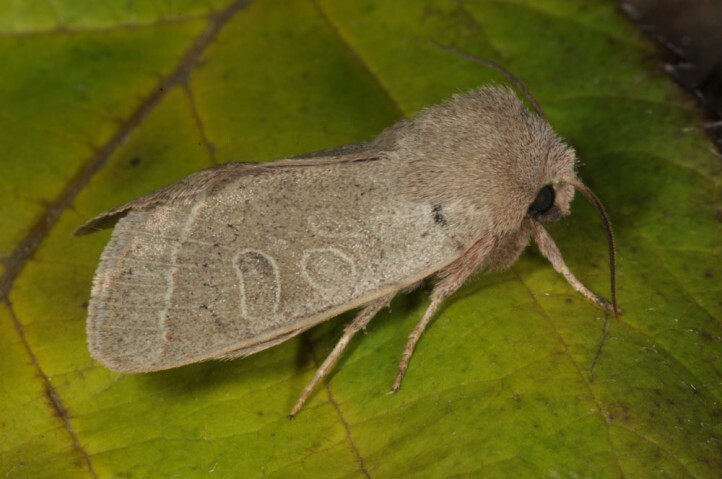 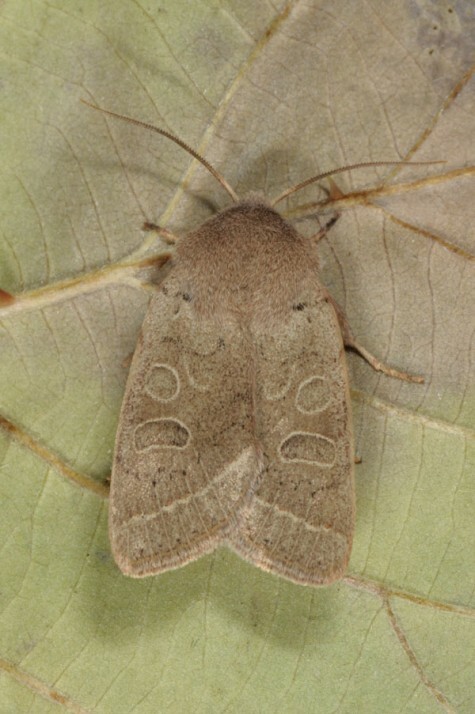 The moths occur mostly between February and eary April. 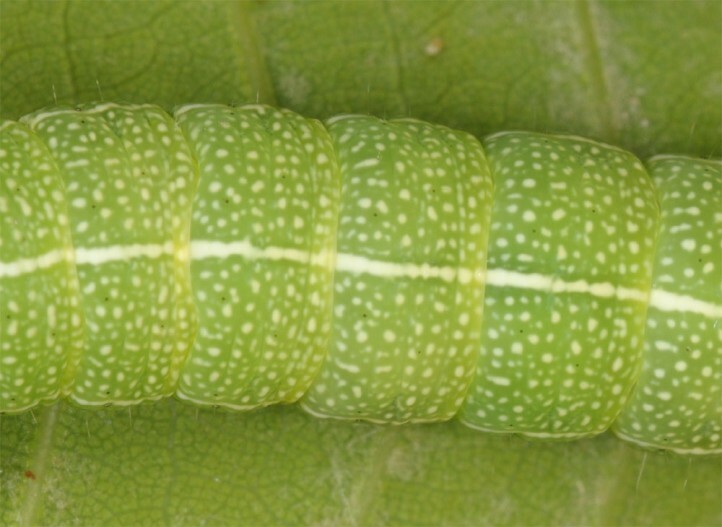 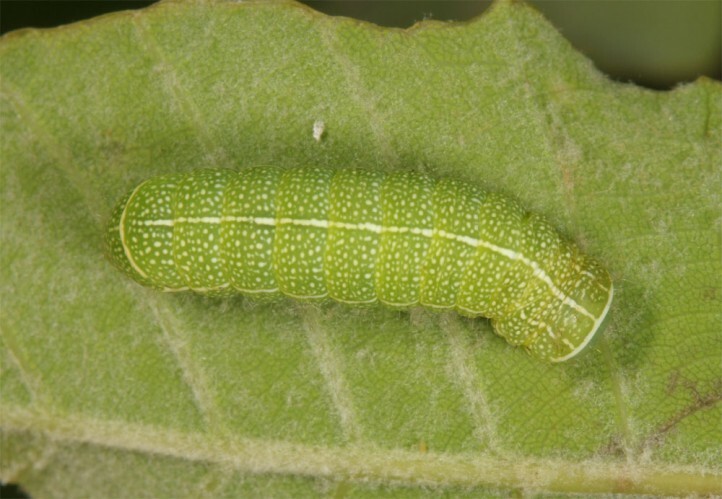 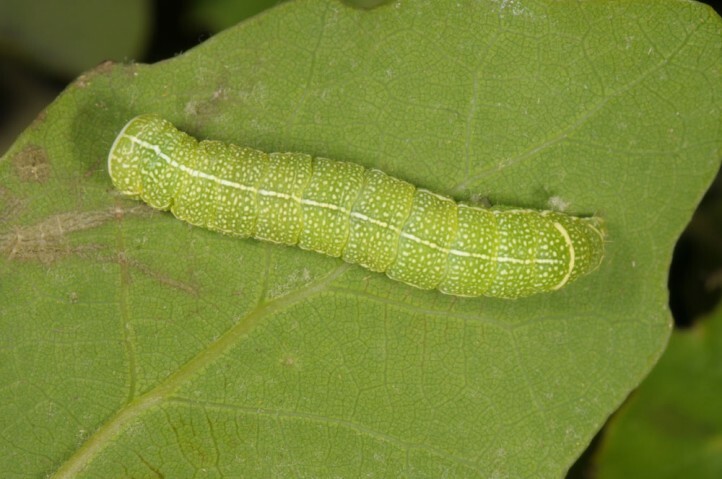 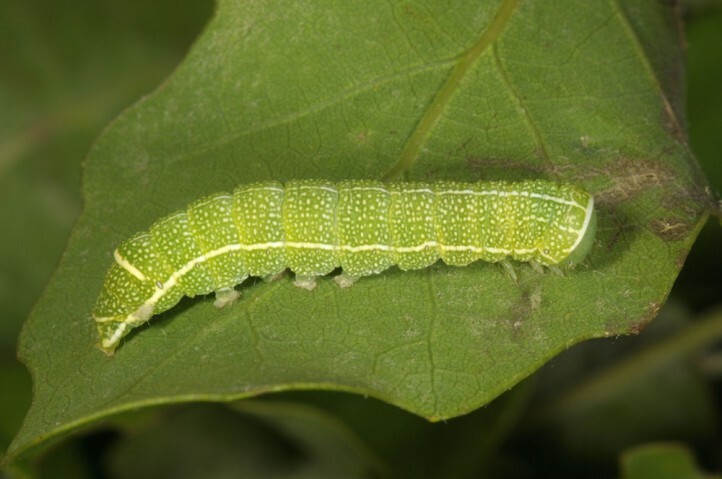 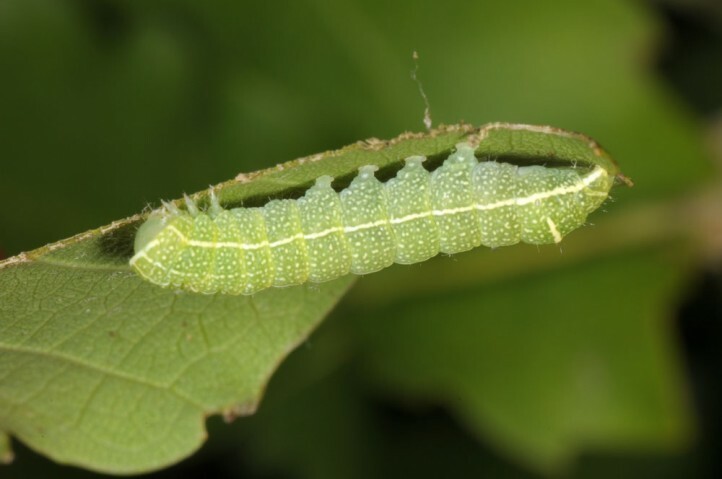 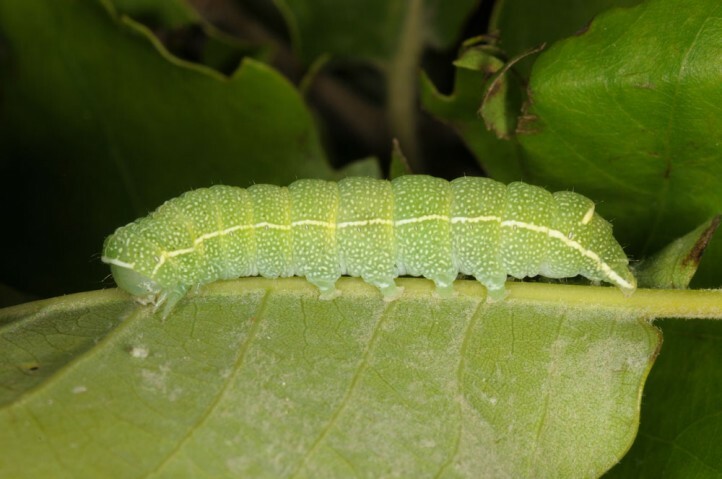 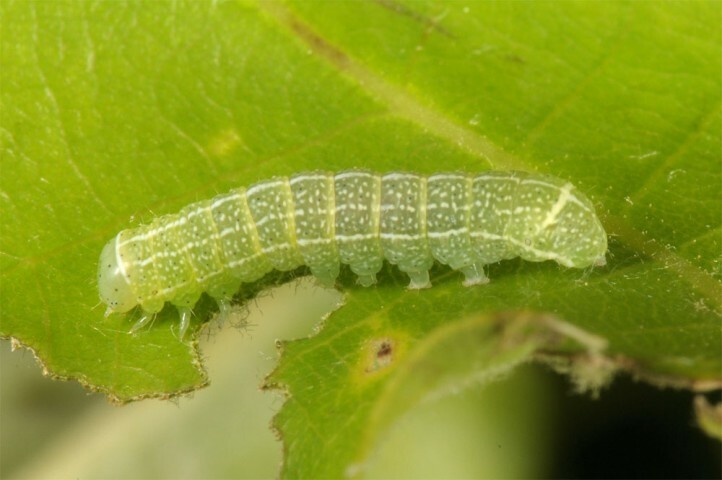 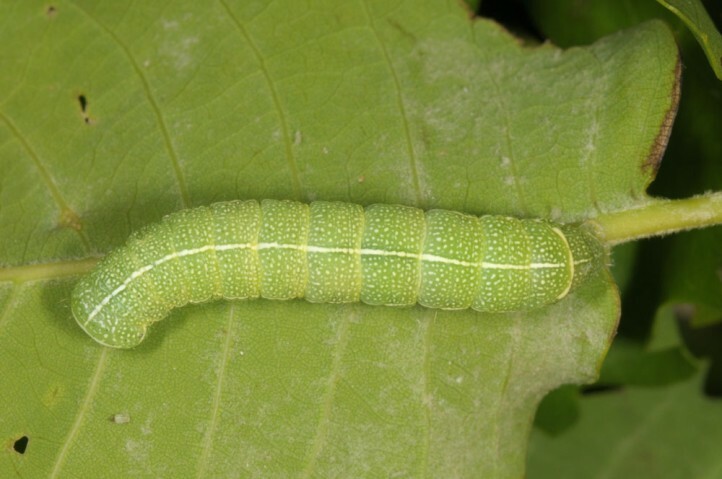 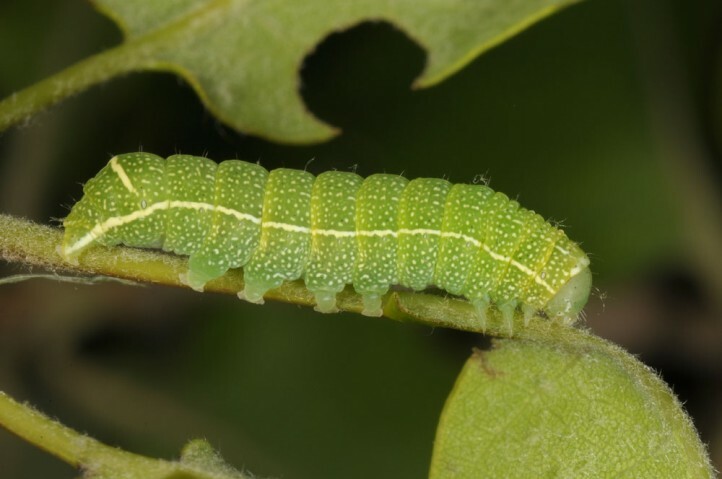 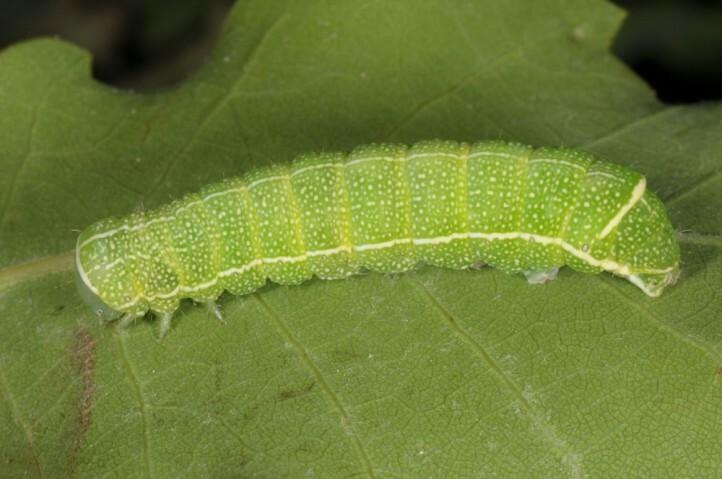 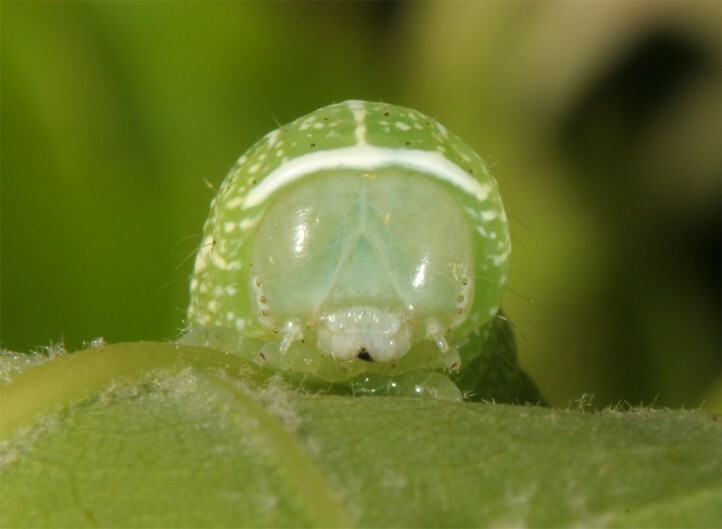 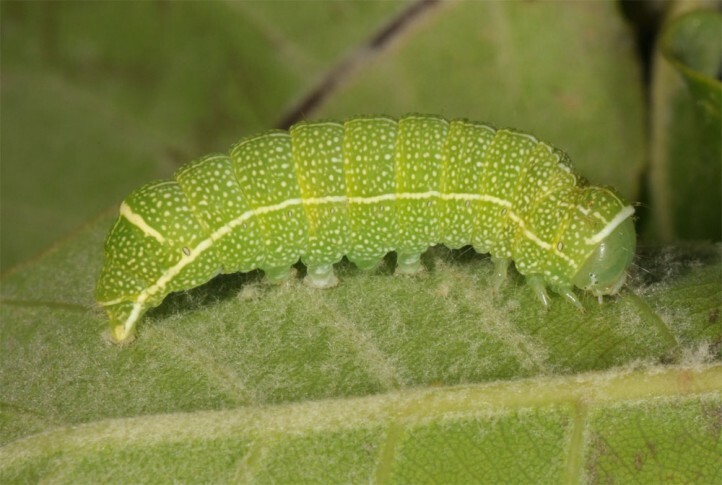 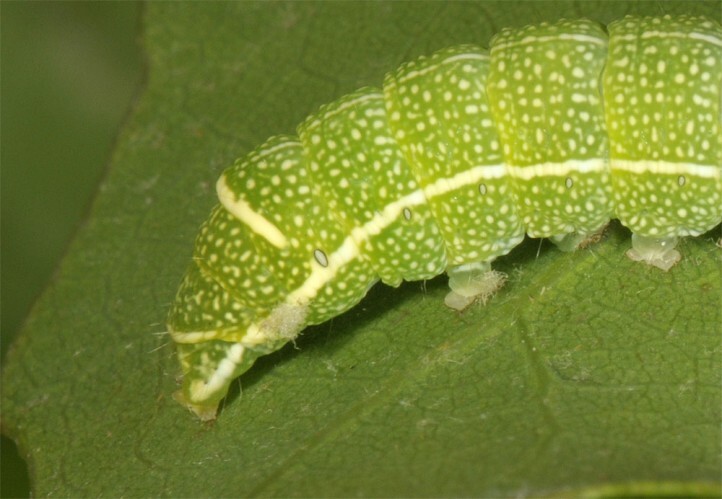 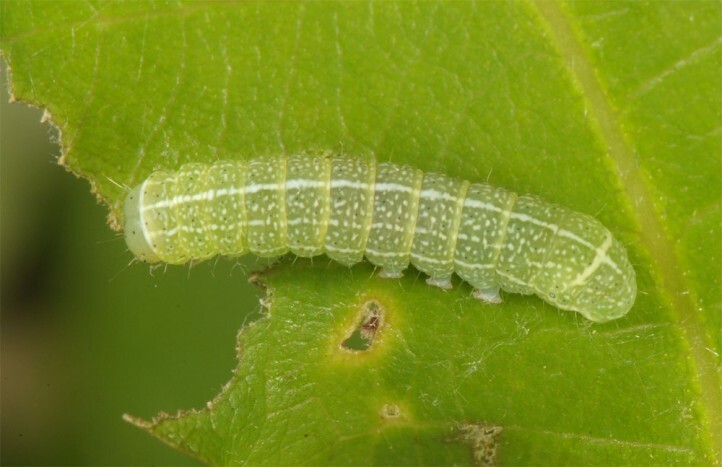 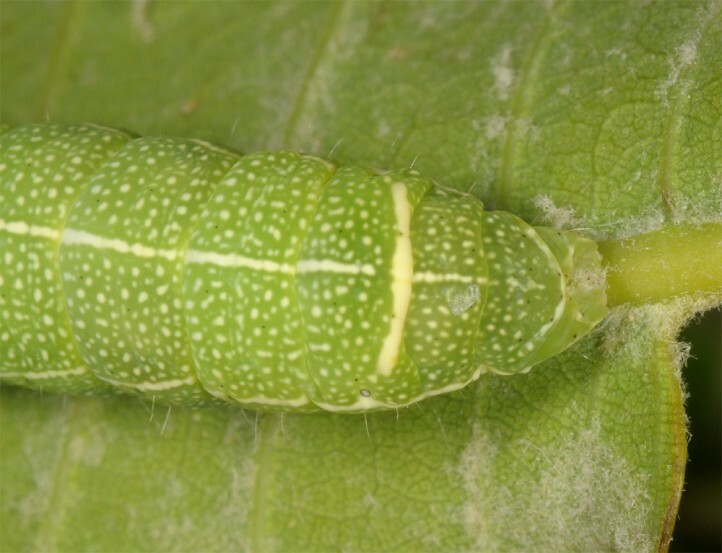 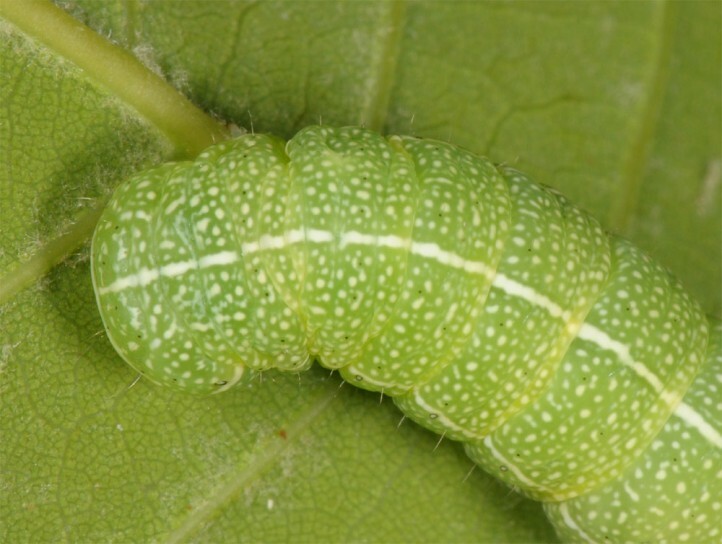 The larvae develop between late March and late April or early May. 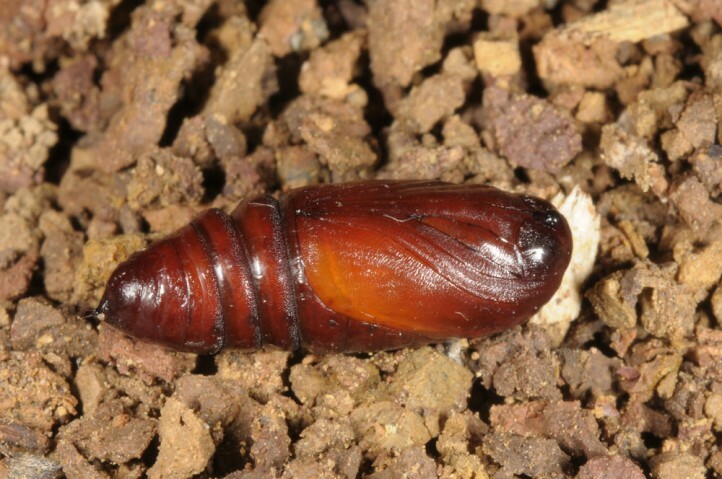 The pupae with the quite developed moths inside hibernate. 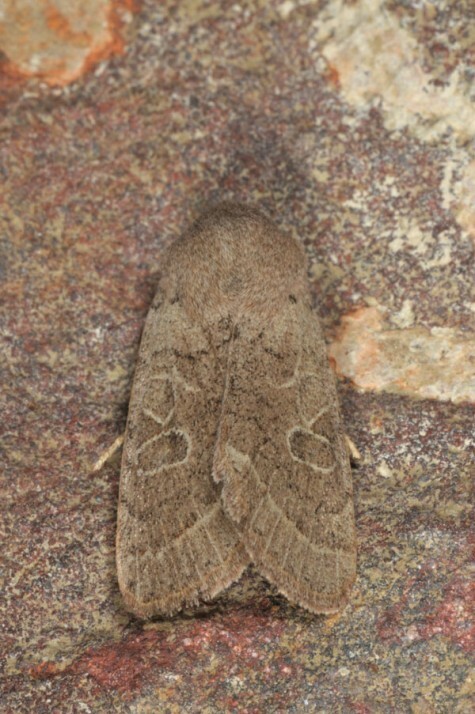 Orthosia cypriaca is known so far from Cyprus and Lebanon.